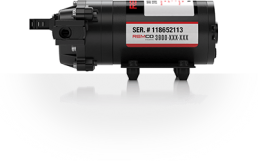 A quantum leap in flow control and performance. 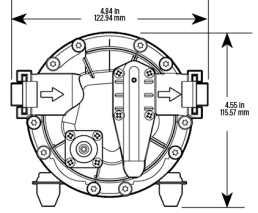 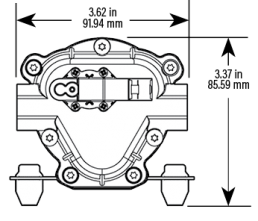 Remco SmoothFlo™ Pumps have redefined the performance of diaphragm pumps. 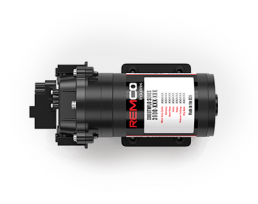 With the exclusive FLO-IQ Inside™, Remco SmoothFlo pumps eliminate rapid switch cycling completely. 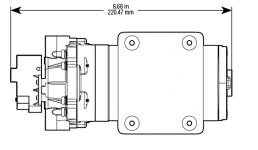 The Remco SmoothFlo Pump delivers consistent high pressure while the FLO-IQ™Technology provides a seamless and variable flow rate up to 5.3 GPM – ON DEMAND! 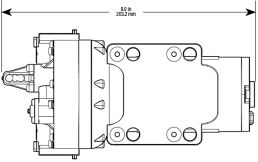 Matched with a sealed motor, heavier wire & low amp draw, the SmoothFlo is designed to take on any task from constant flow at high pressure to the abusive environment of on and off spot spraying in the field. 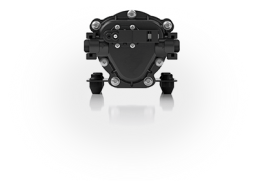 Professional grade-with FLO-IQ™, automatically regulates flow maximizing the flow under higher pressures.